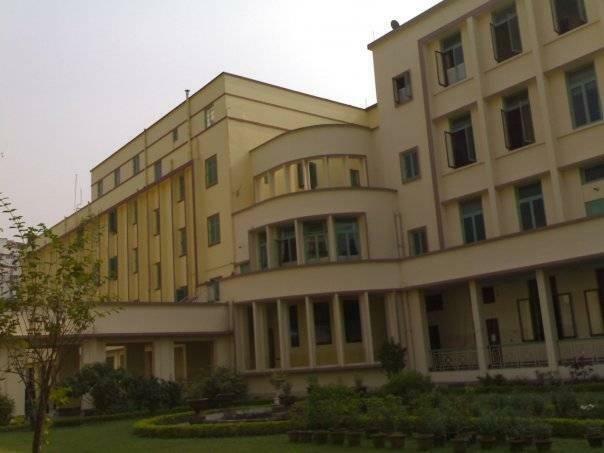 Jogmaya Devi College (JDC), Kolkata was established in 1932. 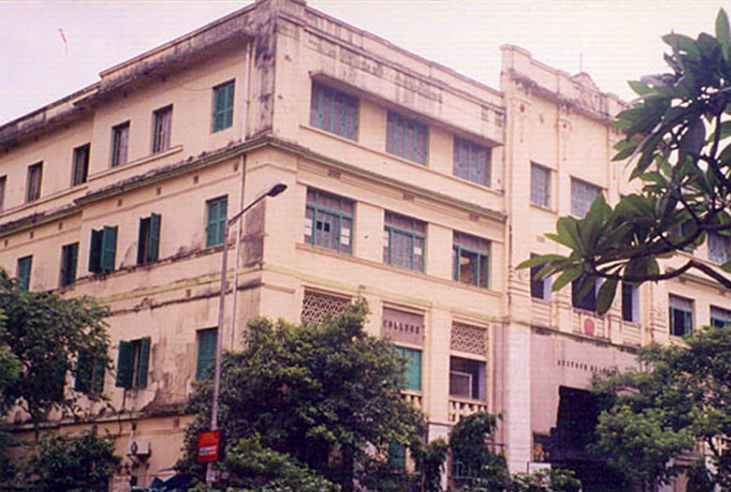 In 1957 the College was separated from the Men's College and affiliated to Calcutta University as Asutosh College for Women (1958), subsequently renamed as Jogamaya Devi College. 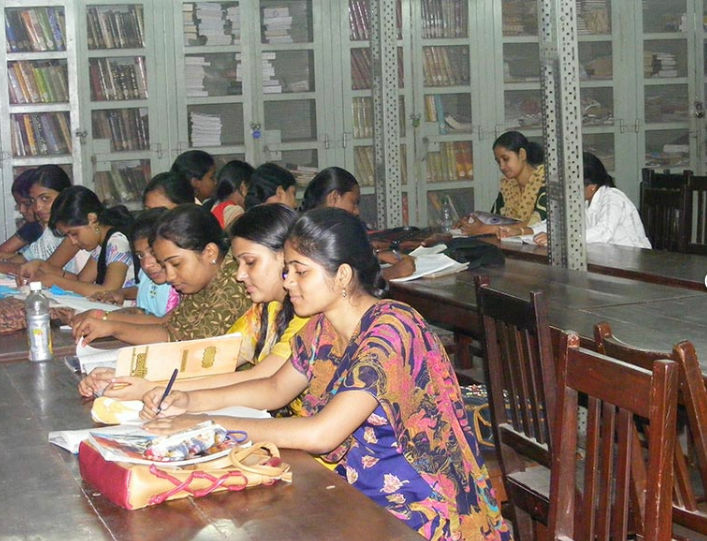 The guiding principle of the College is Empowerment of women with education. They believe that educating one girl amounts to educating a whole family. 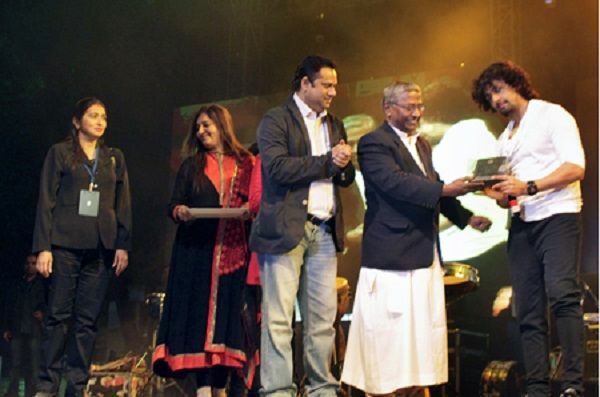 The aim of the college is to disseminate education through students and transform society into a cohesive, prosperous and mutually beneficial one. 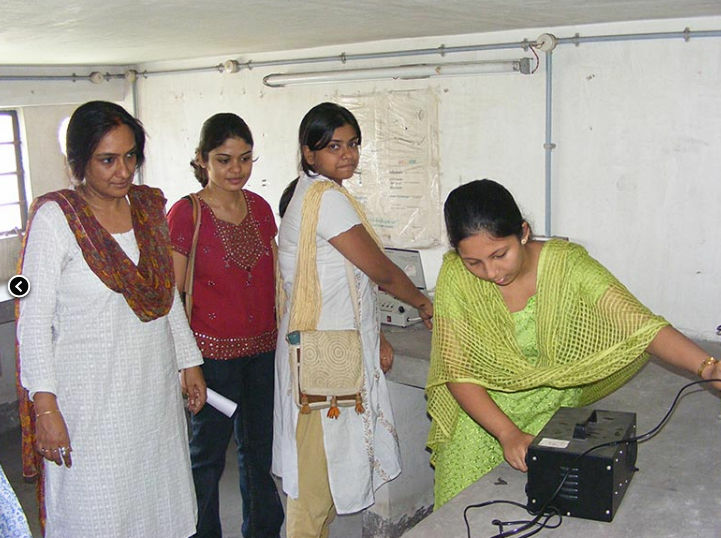 The students at the college are encouraged to work constructively. The college encourages students to establish themselves in any station of life and work with confidence, independence and dedication.